Last year’s Freak Out was announced as the entry-level model to the Freak range, but it didn’t hold the title for long. 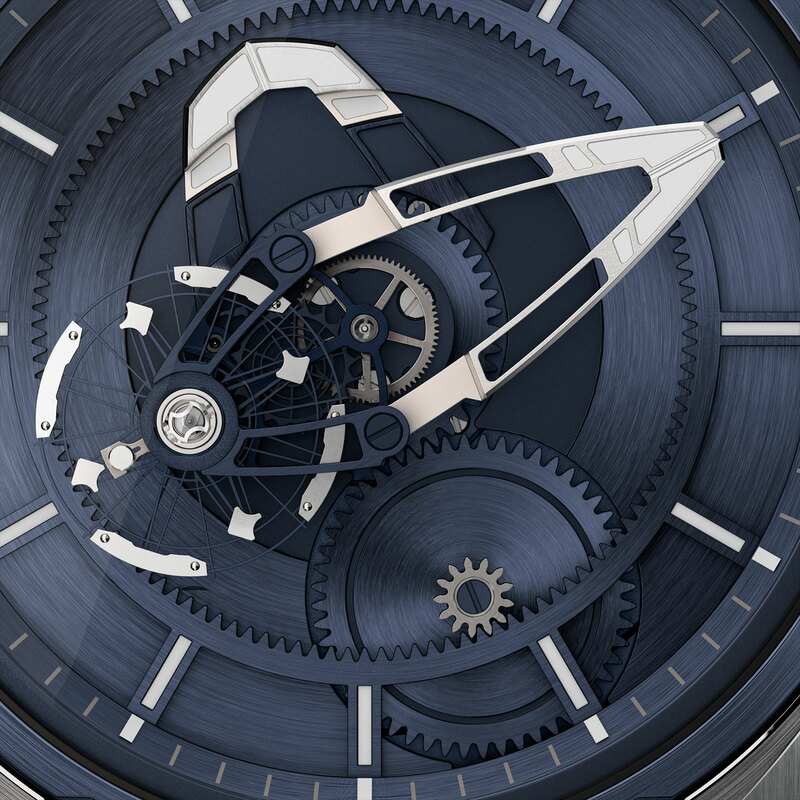 Starting at just US$21,000, the Freak X will soon be unveiled at SIHH 2019. It boasts the traditional look of the Freak, except with simplified mechanics and the addition of a crown for time setting. Visually, the newly developed cal. 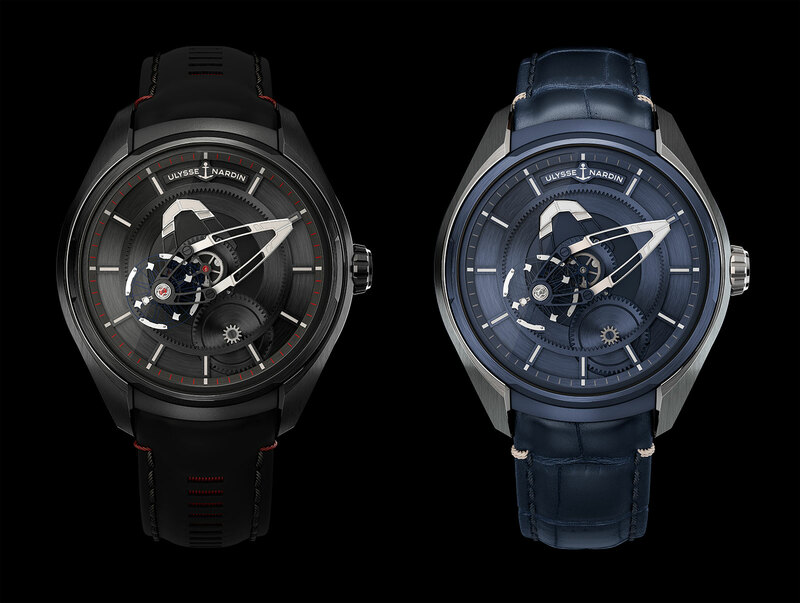 UN-230 tells the time as the Freak always has, with the movement functioning as the minute hand, making one revolution every hour. At the end of the minute hand is the silicon balance wheel fitted with nickel regulating weights. But unlike earlier, more complex Freaks, this only has the regulator on the end of the minute hand, without the wheel train, explaining the cleaner look. 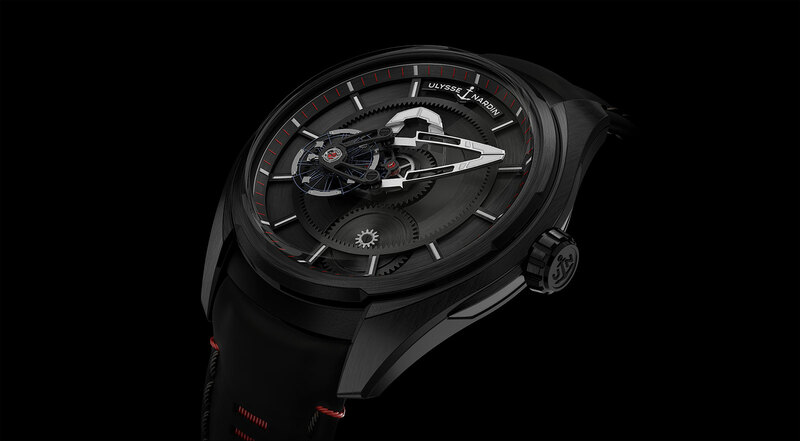 Think of it more as a Freak time display module integrated onto a relatively conventional automatic movement. While the Freak has historically relied on the bezel to set the time – turning the bezel moves the minute hand directly – the Freak X now has a crown for time setting. That makes it more convenient, though it takes away one aspect of the visual distinctiveness of the Freak. 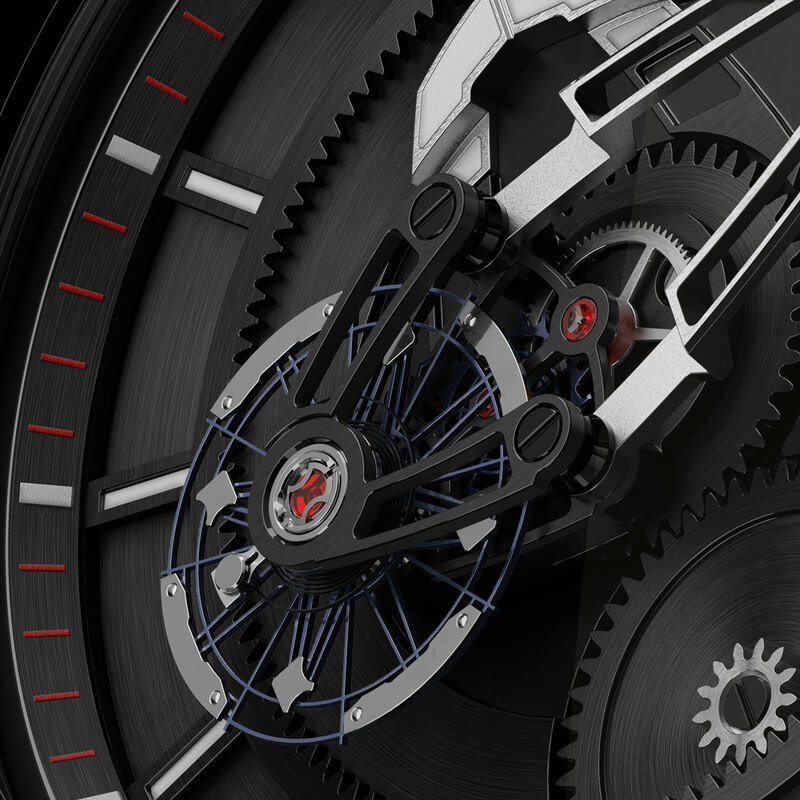 The Freak X is automatic, with a full-rotor movement visible through the display back. Because the crown is only for time-setting, the Freak X cannot be manually wound. Unusually for a Freak, it has a short, 72-hour power reserve, instead of the one-week that was typical of earlier models. The Freak X is smaller than earlier Freaks, with a case that’s 43mm in diameter. 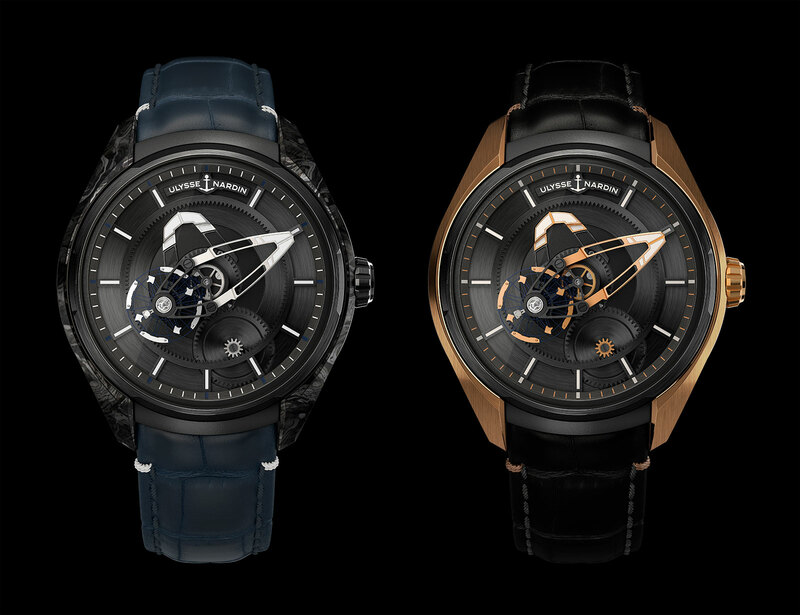 It’s available in four variants: titanium, black-coated titanium, 18k rose gold and Carbonium. Carbonium is a carbon fibre reinforced composite used for aircraft bodies, not unlike the composites used for other watch cases, but is environmentally friendlier, as the Freak X cases are made from offcuts left over from aircraft component manufacturing. While the Freak X should be applauded for making an unusual movement affordable, it probably comes as unwelcome news for anyone who purchased an earlier, costlier Freak, even if those were far more complicated and justifiably more expensive. But for those who have long wanted one, the Freak X is a compelling proposition. Prices, excluding taxes, for the Freak X are as follows, thought delivery dates have yet to be announced.